The paper under discussion offers an accurate panoramic view about the effects that the emergence of big data and data science in the last decade is having on statistics. I congratulate the authors for such a well-written and stimulating piece of work, including an excellent bibliography review. 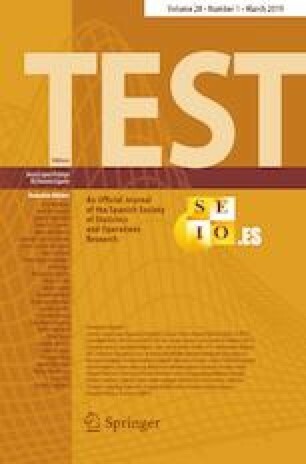 I agree with them that statistics has been able to adapt to the new scenarios (abundance and heterogeneity of data, impressive computing capacity, other disciplines sharing the same objectives, among other), and I trust that the discipline will take advantage of the new challenges it will face in the future. Work supported in part by the Spanish Ministerio de Economía, Industria y Competitividad, Grant MTM2017-88142-P.